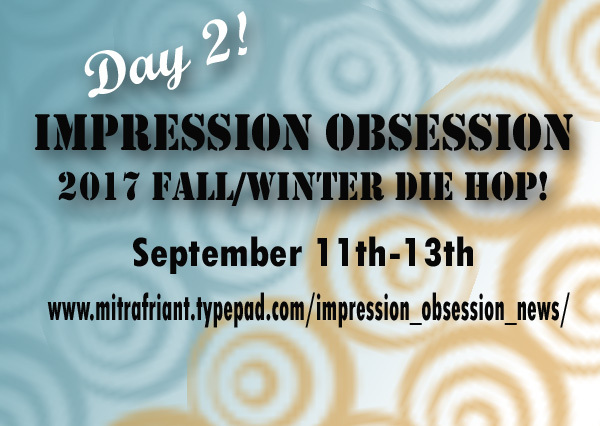 ← Impression Obsession 2017 Fall/Winter Die Hop! 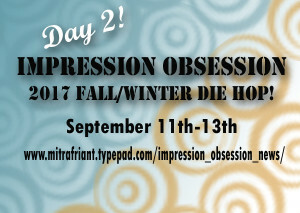 Impression Obsession 2017 Fall/Winter Die Hop Day 2! The Blog Hop will be posted on the Impression Obsession Blog at 6am EST each day Monday, September 11th â€“ Wednesday September 13th. Visit the IO Design Team blogs (only one comment per blog per day please) for a chance to win one of FOUR $25 Gift Certificates! The more blogs you visit the better chance you will have to win!!! 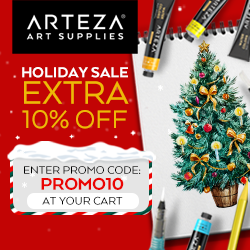 This entry was posted in Big Shot/Big Shot Pro, Christmas, Holidays and Occasions, Impression Obsession, Inks, IO Dies, Ranger Distress, Sizzix, Stamps. Bookmark the permalink. This is a beautiful card with soft color tones, so peaceful! 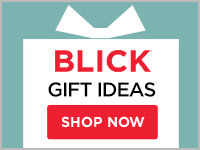 The ornament die is sweet, and I like how you used the negative of the word die. SO PRETTY! I LOVE the softer tones to this & the artsy feel too! Such a pretty holiday card with a fresh spin on festive! Awesome artsy card, beautiful colors! LOVE that frame die, but would never have thought to use it this way! Gorgeous, festive card, Jeanne! Festive card! Love the frame also. Pretty card! Love your color combo! I couldn’t believe the ornament and bow actually came with this die set. That’s getting a lot of things to work with individually as well as leaving them all together. Great way to stretch our dollars! Your card is so pretty with the colors you’ve used. Beautiful card !! I really like your style. The ornament is so fun looking like a lollipop !! And the background is awesome. Congratulations ! I like the non-traditional holiday colors and how you lengthened the string of the ornament from what the die cuts to fit your design. I have a hard time thinking outside the box like that! I just looked up the die to see it exactly. Your card is simple but very nice. This idea would make up quickly. Beautiful Xmas card! I love the nontraditional colors and your backgrounds in the main portion of the card and the one within the frame! Oh my gosh, this is such a beautiful card. It’s a little playful, too, which adds to the beauty and charm. Thanks so much for sharing. Lovely card.. I love that frame. These are some nice dies being released. pretty! loving the new stuff coming! Makes the perfect Christmas card! This adorable card is so sweet and simple, and I love all the details like splatters and water coloring! 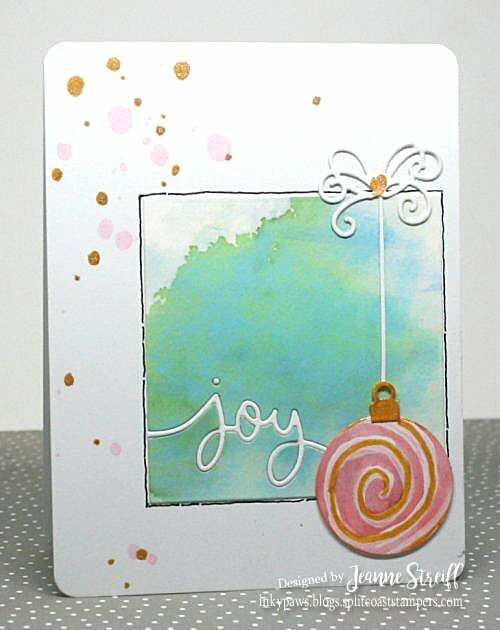 Such a gorgeous card – I love the addition of the gold and the splatters. Beautiful card. I love how you colored the ornament. Wow, stunning card…love the frame and the gorgeous ornament!! You made another fantastic card! Lovely! Watercolor wash looks great. I really like the way you did the color with this card … really unique! Very cute die!! Lovely holiday card!! In all the years I’ve been following IO, I think this may be my favourite card of yours. It’s absolutely charming! Beautiful, soft and sweet Christmas card! Such a soft and beautiful card! I love the swirl on the ornament. 🙂 Thanks for sharing. Pretty card. Wonderful soft feel to it.